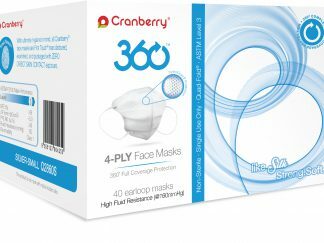 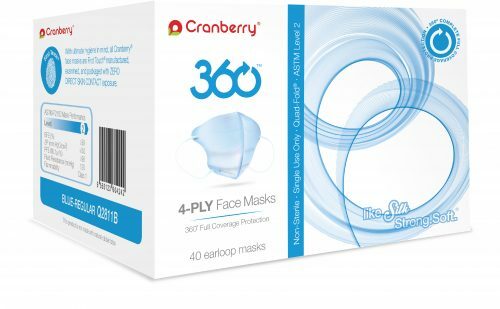 Cranberry 360 4 PLY Face Mask features our revolutionary 360 Design that provides complete full coverage protection. 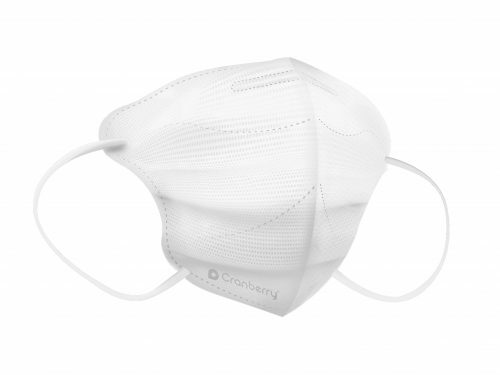 When opened, the mask forms a V-shape that prevents collapse and provides extra breathing volume. 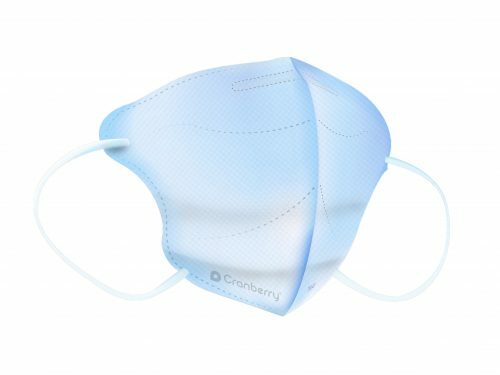 Our exclusive curved-edge design permits the mask to lay flat against the skin surface, which easily conforms to different face shapes. Together, the unique shape and curved edges form a complete 360 seal around the nose and mouth. 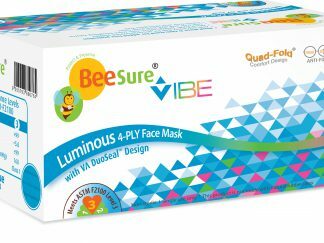 360 Face Masks are 100% latex-free and fiberglass-free, with an inner layer that is free of dye, chemicals and lint. 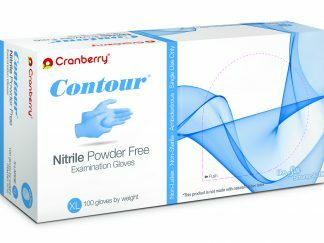 We have also included our unique anti-fog cushion to help absorb moisture and reduce fogging. 360 Face Masks are available in ASTM Level 2 (120 mmHg fluid resistance) and ASTM Level 3 (160 mmHg fluid resistance), in sizes small and regular.